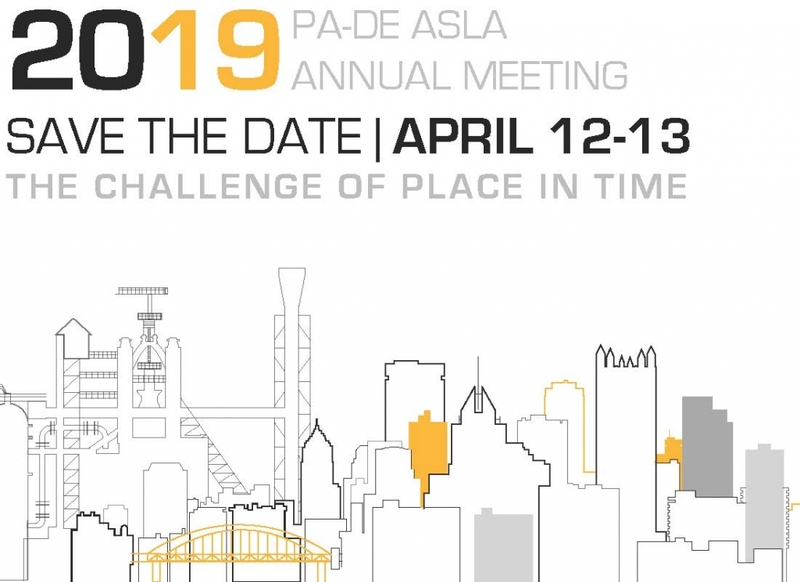 Thinking about exhibiting at the 2019 PA-DE ASLA Annual Meeting? Wondering how to increase your company’s reach? Become a 2019 PA-DE ASLA Commercial Sponsor and enjoy year-long exposure and benefits! Commercial Sponsorship registration via the link above will provide you with a unique link to obtain your discounted exhibit booth. Questions? Contact Cicely Elliott, Deputy Executive Director, at celliott@wannerassoc.com or 717-441-6041.